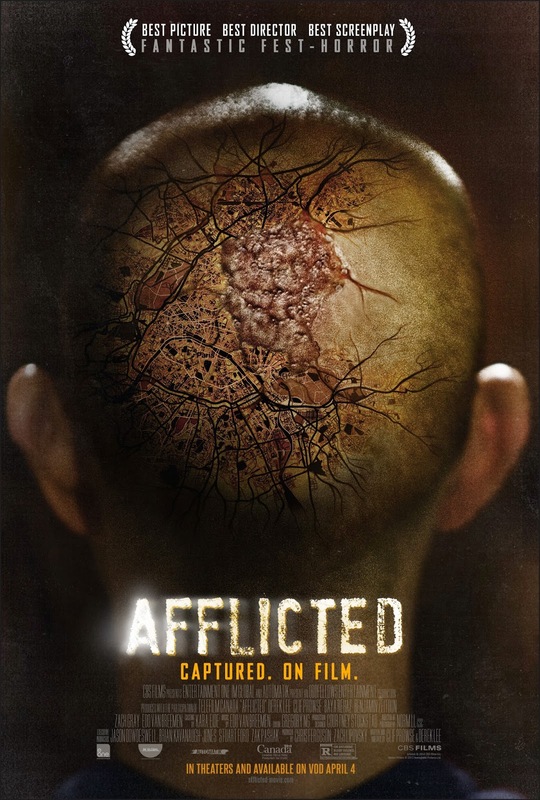 The movie Afflicted: trailer, clips, photos, soundtrack, news and much more! Afflicted – He runs faster than a scooter! Afflicted – You’re really sick. Release date: April 4, 2014. “This terrifying horror thriller follows two best friends who set out on the trip of a lifetime around the world. Their journey, documented every step of the way, soon takes a dark and unexpected turn after an encounter with a beautiful woman in Paris leaves one of them mysteriously afflicted. Well, the movie Afflicted is kind of like a mix of “Paranormal Activity” and “Chronicle”: I must admit I still want to see the whole thing, but in a chronological order please! The cast includes Derek Lee, Baya Rehaz, and Clif Prowse. 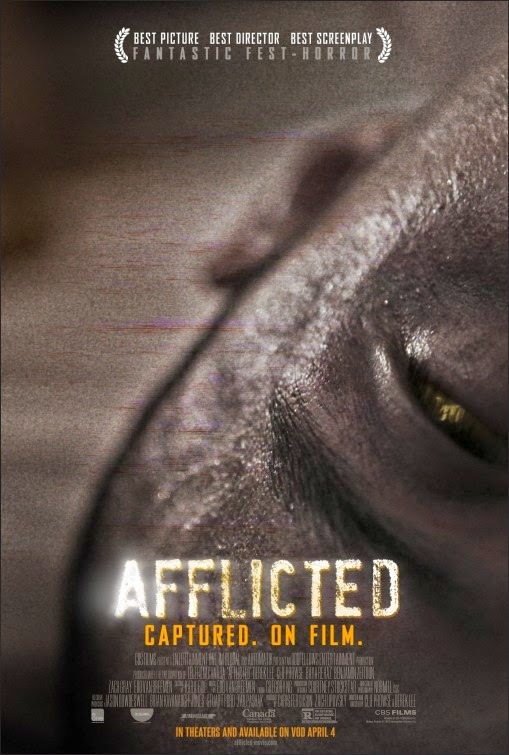 The release date of afflicted is set to April 4, 2014.